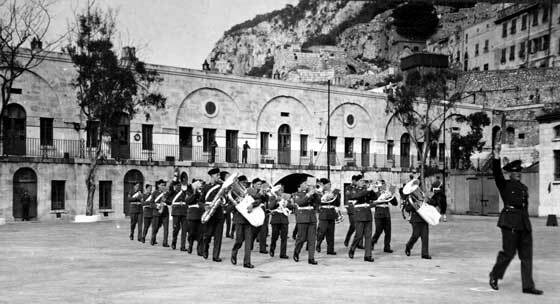 Band of the 2nd Battalion, King's Own Royal Regiment, Gibraltar, March 1946. 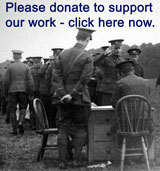 Lieutenant L Greenwood and Bandmaster Basil Brown. 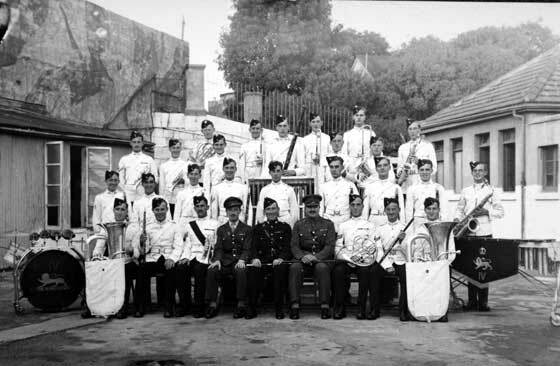 Band of the 2nd Battalion, King's Own Royal Regiment, Gibraltar, 1946. 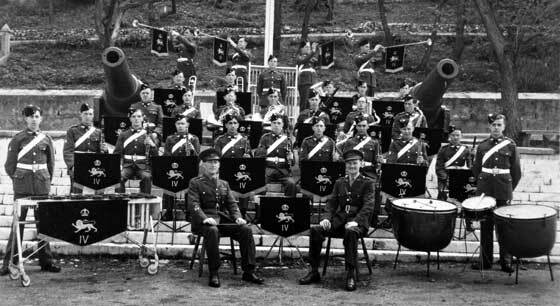 Band of the 2nd Battalion, King's Own Royal Regiment, Gibraltar, May 1946, The Ceremony of the Keys. 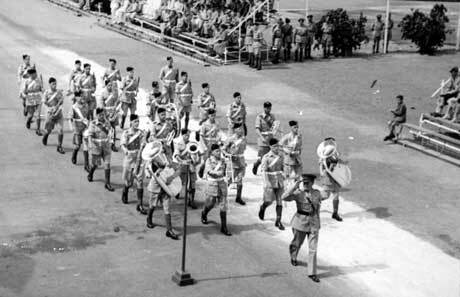 Band of the 2nd Battalion, King's Own Royal Regiment, Victory Parade, Gibraltar, 1946.